Dogs truly are man’s best friends, and they have proven it throughout history. 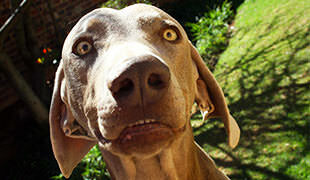 Since the beginning of time, the dog has been our companion in hunting, defending, and in life. While some canines became famous due to their White House owners, others earned their place in history by showing great devotion, compassion, or heroism. For one reason or another, they all deserve a spot in our list of 15 most famous dogs in history. 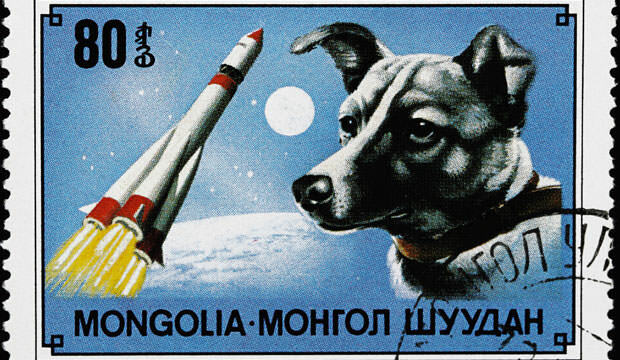 The all-time most famous dog we know of was Laika, the Soviet space dog. Even though she was the first animal to orbit Earth, her origins were much less fancy. Laika was a stray dog, living on the streets of Moscow. In 1957 she was picked up along with two other strays for the Soviet space program. After her training, she was selected as the dog that will board the Sputnik 2 and fly into space. Things went smoothly at first, but when it came to coming back to Earth, the technology we had back then didn’t include a returning mechanism. Soviet officials said that Laika was euthanized prior to the oxygen depletion on the sixth day of orbit. It was only revealed in 2002 that the first dog in space actually died only a few hours after launch, due to overheating. As a tribute to her accomplishments, in 2008 a monument to Laika has been raised near the military research facility where she trained.